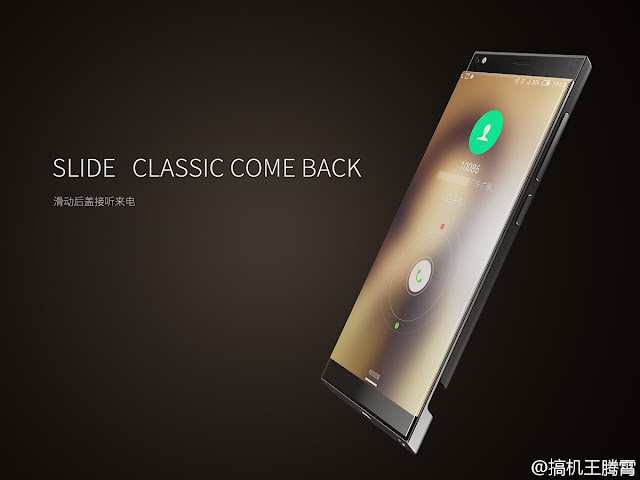 It seems we will be seeing another Bezel-less smartphone made by Nubia very soon. 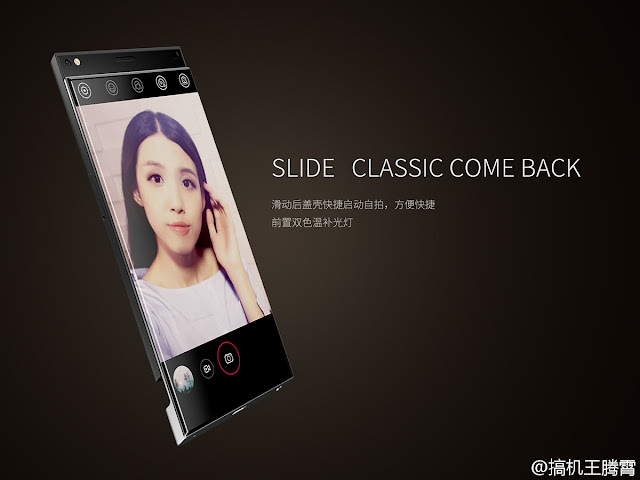 The newly surfaced render from Chinese website shows Nubia's Bezel-less Slider Smartphone in works. 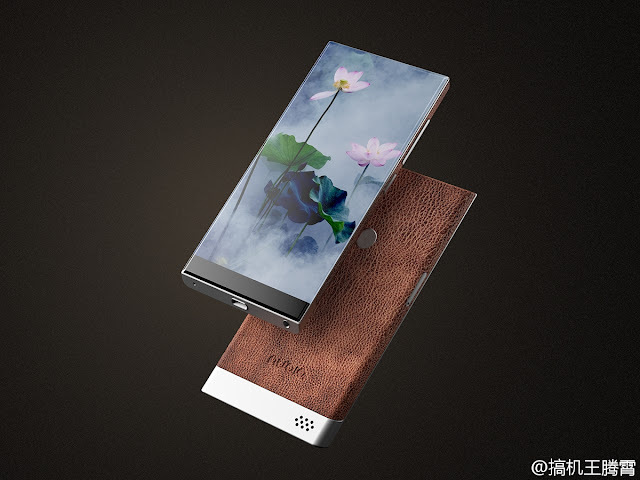 The newly leaked renders shows Nubia's Bezel-less "Slider" Smartphone in works. 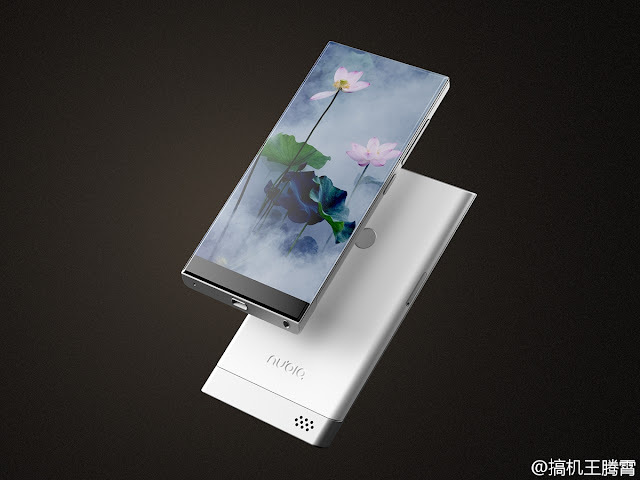 As you can see in the images, the Smartphone is fully bezel-less with a back slider to reveal the front camera along with the flash and the earpiece. 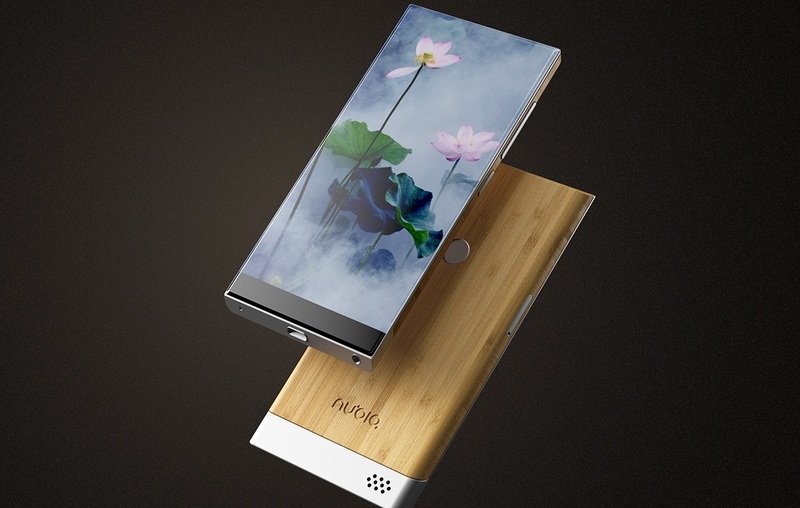 The bottom part below screen might contain Capacitive keys. 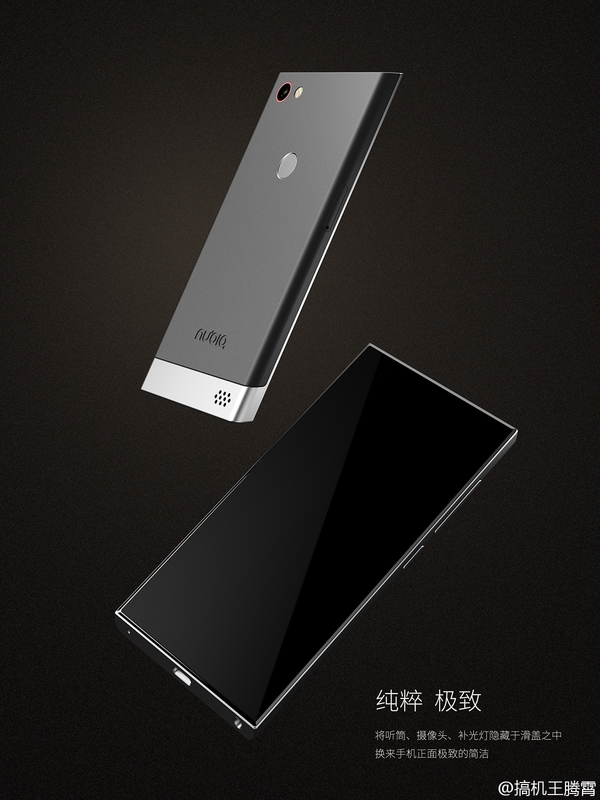 Whatever, this edgeless concept looks beautiful. The back contains a fingerprint sensor, Nubia branding and a speaker. 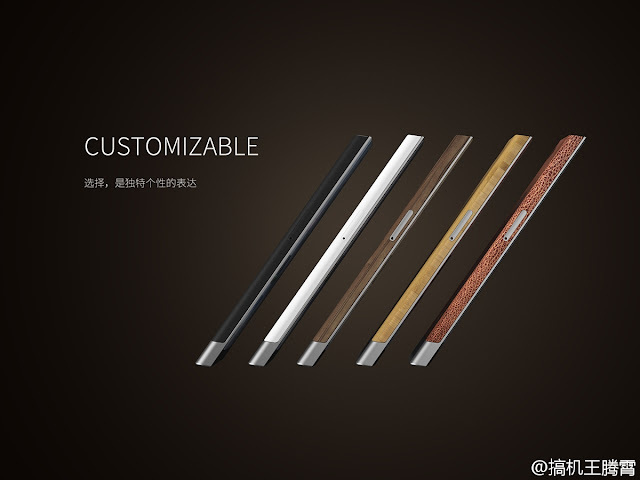 The back and side panel can be customized with different materials. There's no information on When and Where Nubia is going to reveal this concept.